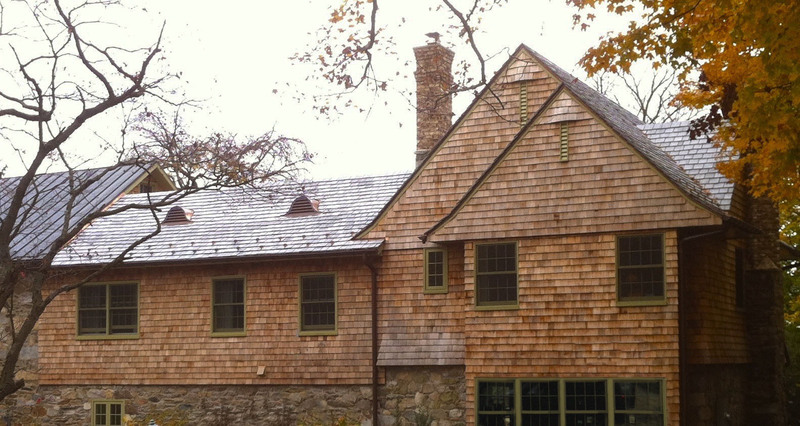 Traditional materials and detailing — Brick, copper, slate, mahogany, stone. Custom design. We build new old houses! Advocacy. We will advise and guide to fit your goals. Our focus is quality and longevity. Long lasting materials were discovered long ago. We love to build beautiful spaces, and we are fascinated with interesting architecture. 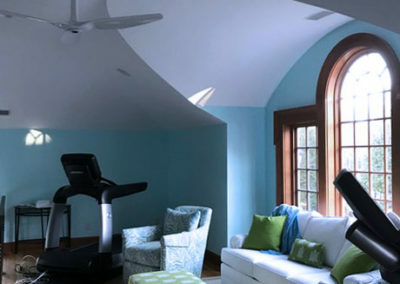 Our projects are complete with interior millwork, a range of flooring choices, traditional plasters and finishes, et. al. Examples of our favorite new designs can be found in Russell Versaci’s book ‘Creating a New Old House’. 2x6 framing, minimum. No particle board or OSB. Only solid wood or plywood. Custom built in millwork, including furniture style kitchen cabinetry. Solid doors. 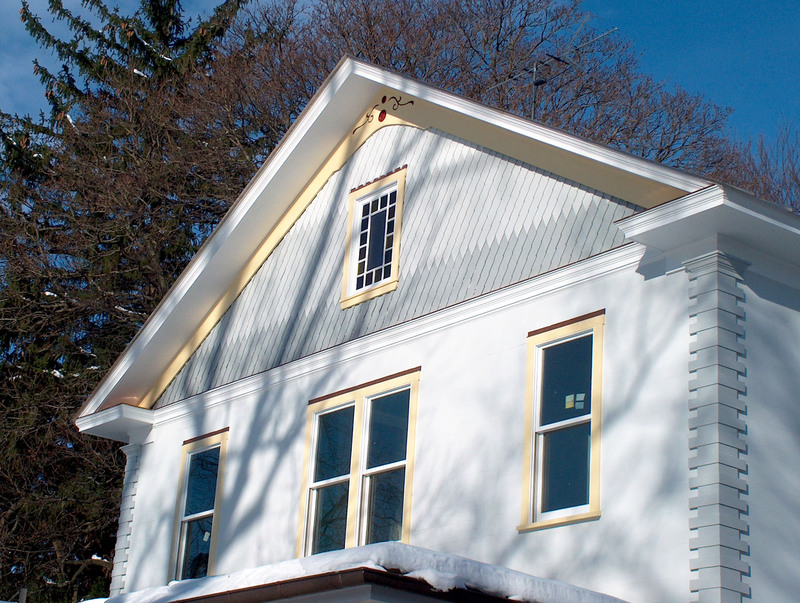 Copper gutters and traditional flashings. 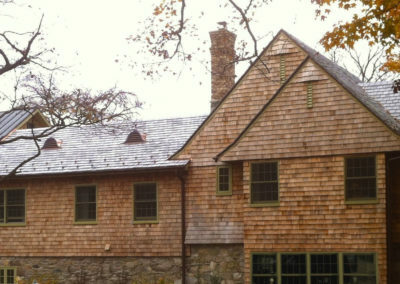 Roofing in slate, metal, concrete, wood. We will not use asphalt. Detailed hardware designs, including period options. Traditional paints, such as lime washes or linseed oil. 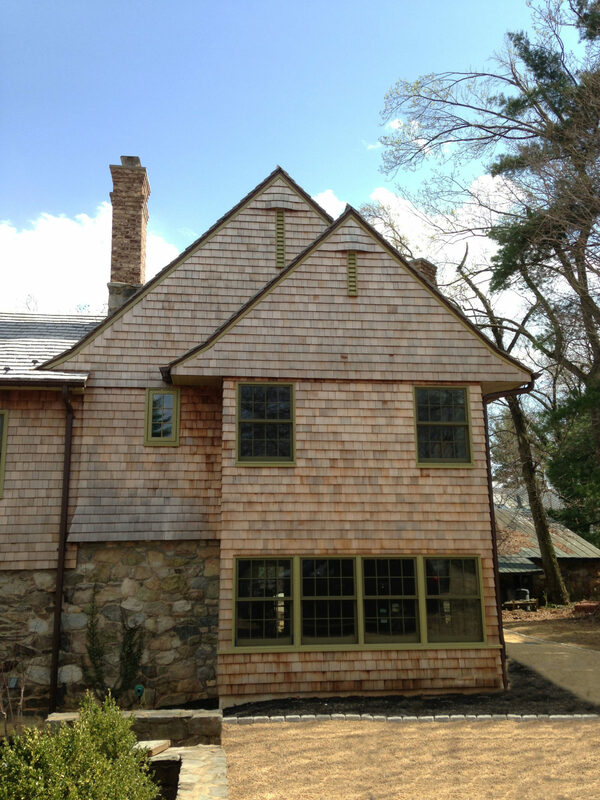 Rot resistant exterior millwork. No finger joints ever. 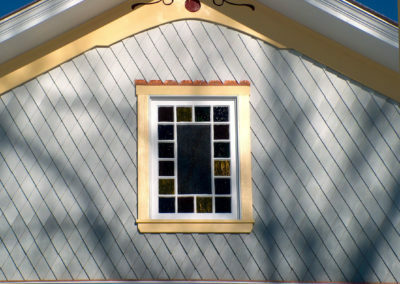 Custom window designs, if desired. 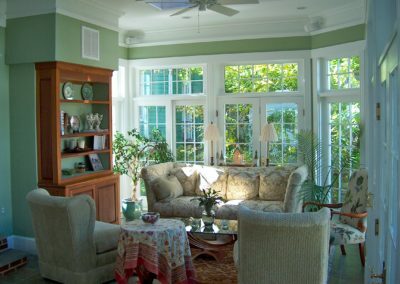 At Vintage, we learn from every restoration and preservation job that we work on. This knowledge about materials and methods that have made old structures successful also makes our new custom home constructions unique. 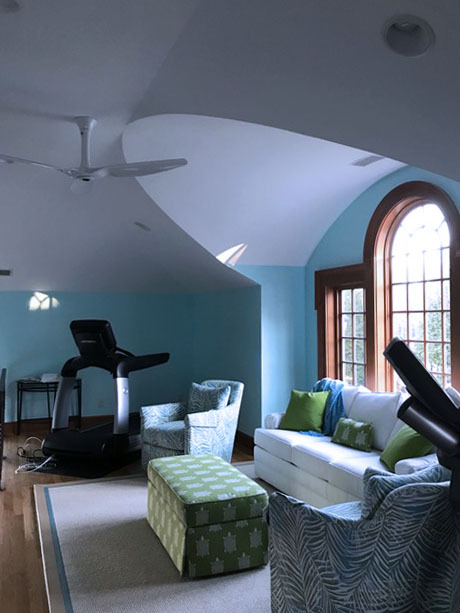 We emulate historic homes in our new work; If you hire us, we will use these proven techniques. We will not use vinyl siding or asphalt, nor synthetic stucco. Humans know how to build structures that can last for 1000 years, and this is our passion. Both striving to create this longevity, with architecturally pleasing proportions. 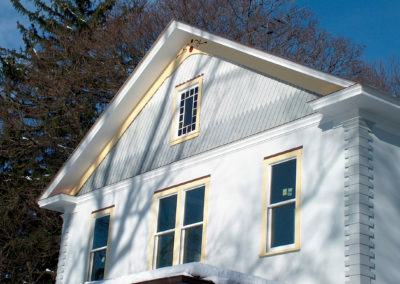 Our past experience working to preserve and renovate old homes has given us this unique practical knowledge on which old building methods were successful and which failed. 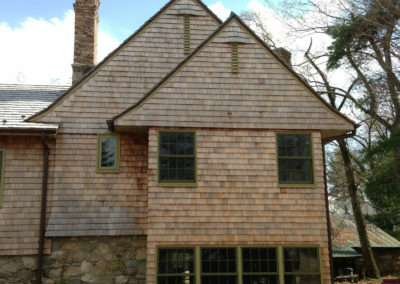 We learn from the mistakes and successes of our predecessors; incorporating the successful methods into our custom homes. The success of materials and building methods is usually related to water and rot in our area. Here in Virginia we have aggressive decay conditions. 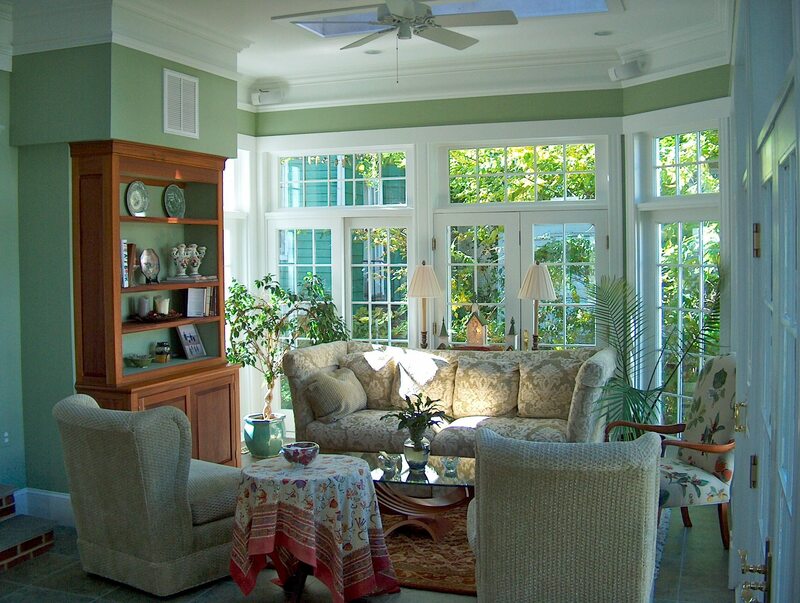 Our Virginia bacteria, fungi, and insects are always looking for food, and if a home is built in a manner that creates wet conditions, then the home becomes a food source. If a home is correctly built high and dry, with wood maintaining 15% moisture content or less, then the wood is not a food source. We are specialists in traditional materials: stone, brick, stucco, slate, tile, plaster, stone, copper; along with period-accurate millwork to fit your design in building your new custom home. 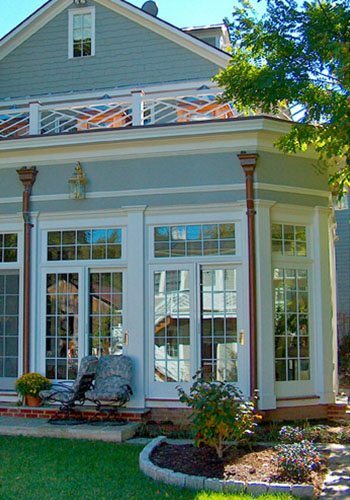 Vintage has a workshop in Winchester, Virginia where we make custom trim, doors, windows, and any other millwork necessary to support our projects. We do all of this to control quality, and to sweat the details. Please see our capabilities page to see more of what we do. Feel free to email me or call to discuss. Read more of Why Old Houses Last Longer Than New Houses).